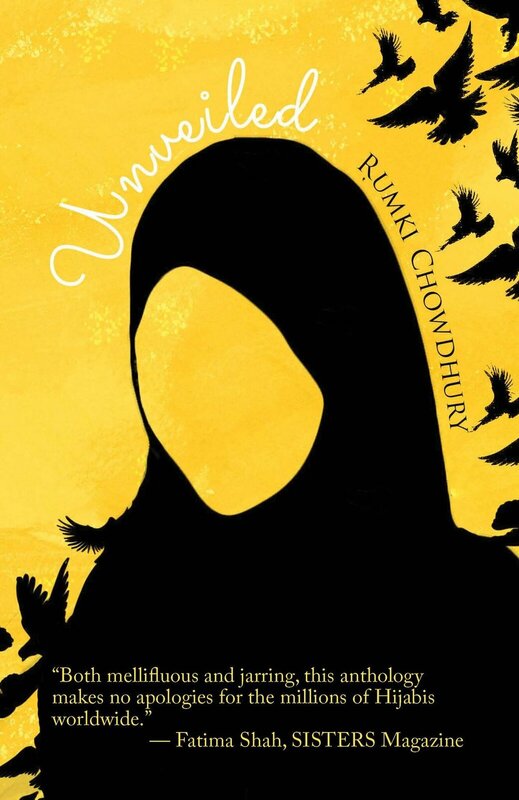 You can get the eBook by Simply going to this link ---> https://www.djarabikitabs.com/bookstore/unveiled-ebook-format and add to cart. Check out and input your email and mailing address. You don't need to put in a form a payment. The fields are grayed out.